Mark is a highly skilled musician lending his talent to the piano, guitar, and the drums. Taking on the role of one of the most iconic drummers of all time in no mean feat, and Mark believes the most important part is adopting Roger’s iconic drumming style. In order to do this Mark has had to dissect many of the drumming parts to make them sound as authentic as possible. Mark’s drum kit is an almost exact replica of the kit Roger used at Wembley in 1986 and was custom made for him in America. Mark has always been a fan of Roger Taylor and is honoured to play him in Forever Queen. 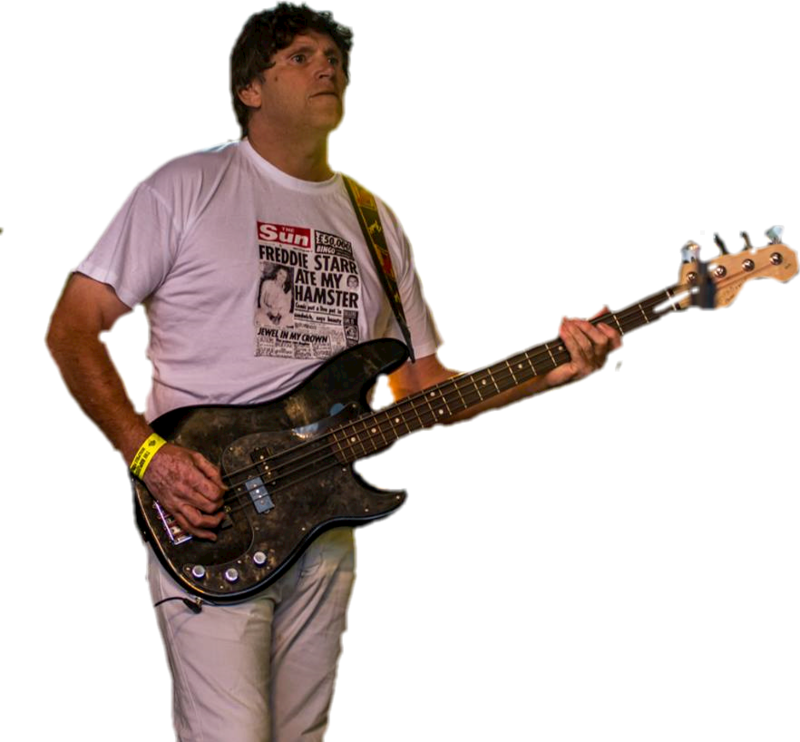 Mark is a very talented bassist and has been playing in bands since 1984. 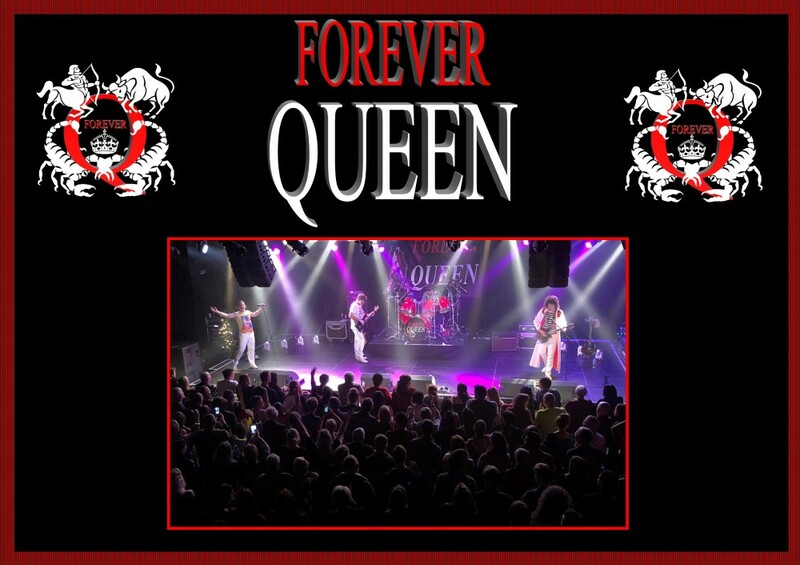 Having previously worked with Mark Mulholland he was first choice to play the role of ‘Deacy’ in Forever Queen. 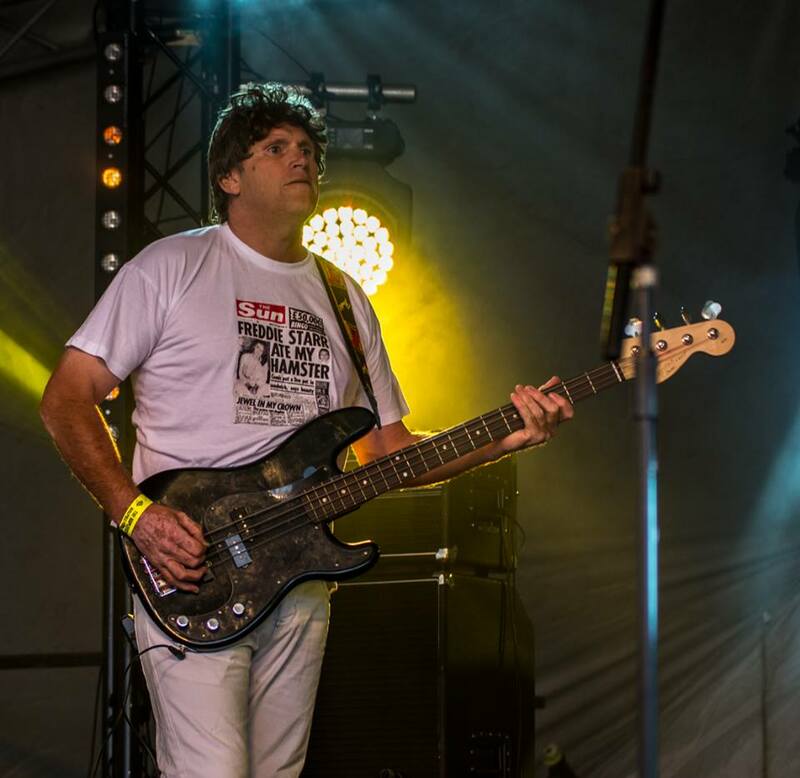 Mark uses the same style of Bass guitar that was used by John, and after many hours of studying him on stage feels he now faithfully recreates his stage positions and mannerisms. So, from hanging out on the drum riser to strutting the stage in his ‘Deacy blues’ Mark truly fulfils the role of John Deacon. Craig first wanted to learn the guitar after watching Brian May closely on TV at Wembley in 1986 when he was 10 years old. His ear for music and eye for detail are what make him stand out as a Brian tribute guitarist. 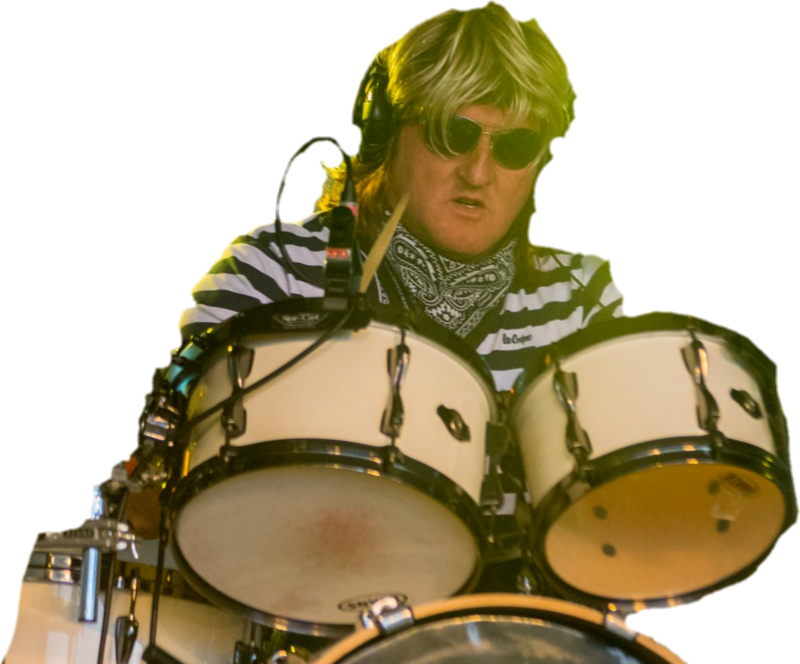 Craig considers being Brian on stage as more than just an ability to play the songs – it’s about trying to play the notes with the same technique, recreating his mannerisms, poses, and body shape. 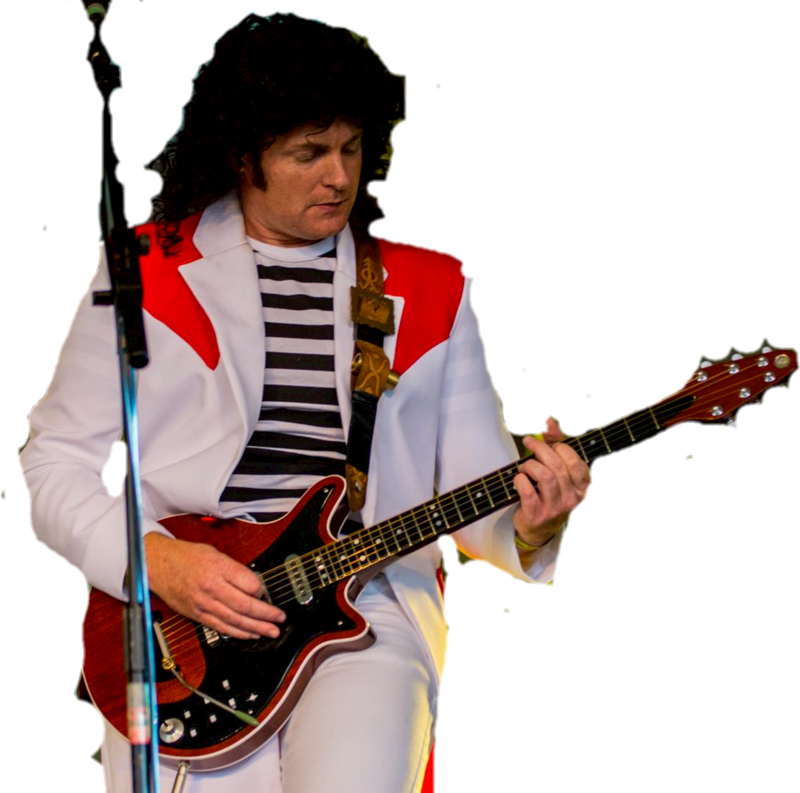 From his costumes, to his gear, and even down to playing his Red Special guitar with a sixpence, Craig goes all out to show off those tiny details that all Queen fans will appreciate. 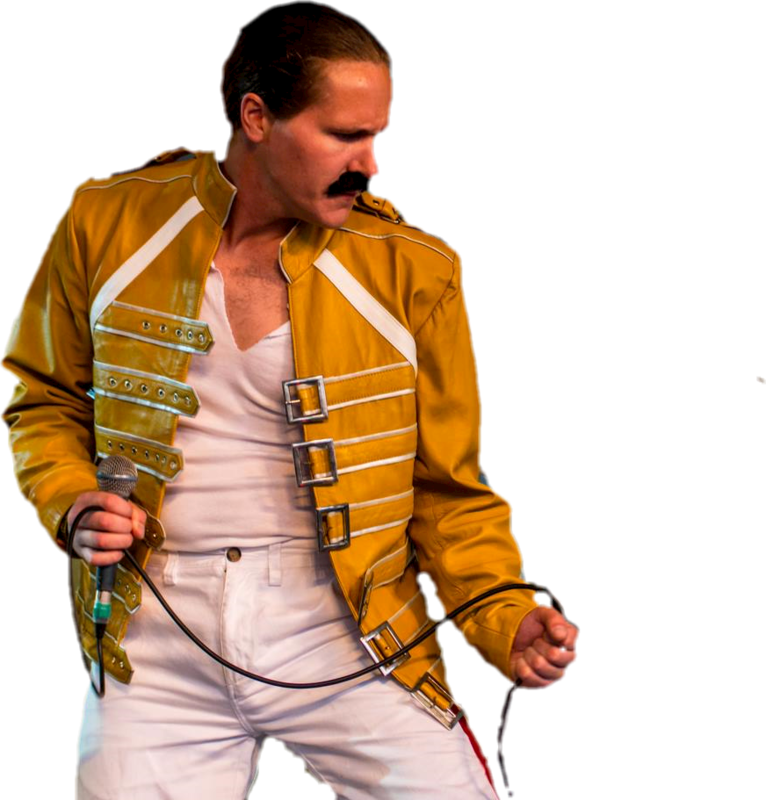 The newest member of Forever Queen, Howard has had no trouble stepping in to Freddie’s shoes. An accomplished musician playing both the piano and guitar, Howard is also a classically trained singer. Playing Freddie isn’t about turning up on stage and singing, he has had to watch countless YouTube videos of what Freddie wore, how he moves, and the things he does and says on stage. It is a great honour for Howard to play Freddie, and one he undertakes with passion and pride. Fantastic group and guaranteed good night out.Excellent musicians who jell together well and obviously enjoy what they do. Thanks Dave, Glad you enjoyed the show.